Alpharetta Real Estate is a Great Investment! Looking for an area to buy real estate? Whether you are in the market for a residential home, or a commercial property for your business, Alpharetta is the area to buy in. This area is experiencing rapid expansion and remodeling, and it’s all raising the property value. For the residential buyer, The Manor is located near many retail destinations in Milton and Alpharetta. Everything you need is just a short drive from the homes in the Manor; shopping malls, wholesale stores, and outdoor-life destinations. 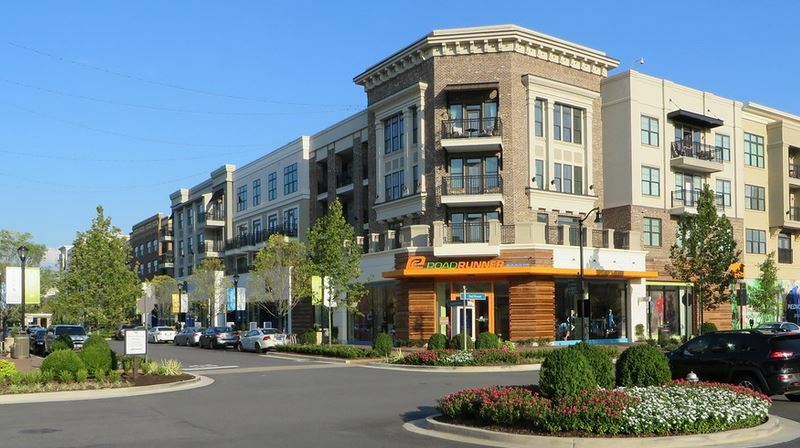 The Avalon is a new shopping center in Alpharetta that everyone loves. It is an 86-acre development that has single-family residences and luxury rental homes that connect with an abundance of retail space. It is a community that consists of shopping, dining, entertainment, living and working all at once. For upscale homes, to town homes, to retail space, the Alpharetta Georgia area has an abundance to offer in real estate. There are many options in this area for leasing or buying for residential or commercial purposes.